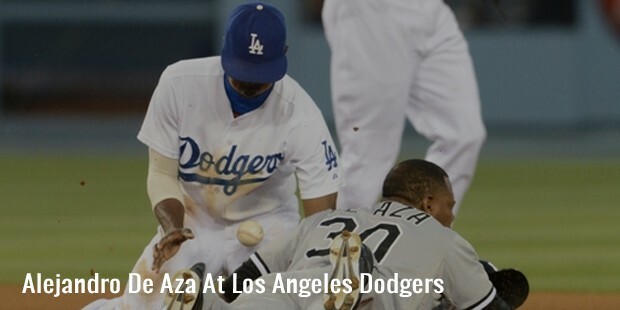 Alejandro De Aza, known for his speed and defensive skills in the outfield, plays professional baseball for San Francisco Giantsof Major League Baseball (MLB). He was born on April 11, 1984 in Guaymate, Dominican Republic. De Aza Minor League career began when he was signed as a non-drafted free agent on May 1, 2001 by the Los Angeles Dodgers. The Florida Marlins selected him from the minor league phase of the Rule 5 draft in 2004. In 2005, De Aza batted .286 with 34 stolen bases and 75 runs scored while playing for the Marlins Single-A Jupiter affiliate. In 2006, De Aza batted .278 with 12 doubles, two triples, two home runs, 16 RBI and 27 stolen bases at Double-A. He made his debut on April 2, 2007 for the Florida Marlins. In 2007, he batted .303 (10-for-33) in nine games for the Marlins before going on thedisabled list on April 16 with a right ankle sprain. 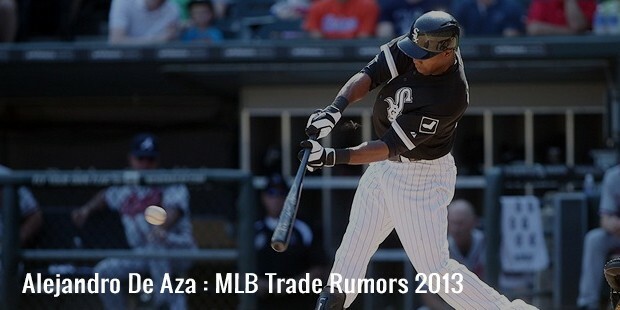 Chicago White Sox claimed De Aza off waivers from the Marlins on October 21, 2009, the. 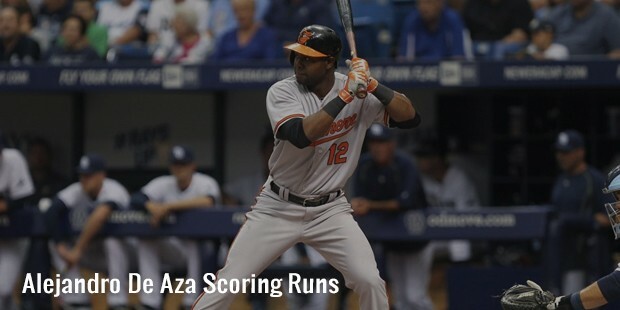 On July 27, 2011, he hit the first home run of his MLB career.On January 18, 2013, De Aza signed a one-year, $2.075 million deal with Chicago White Sox .On August 30, 2014, De Aza was traded from the Chicago White Sox to the Baltimore Orioles and then to Boston Red Sox on June 3, 2015. Alejandro De Aza is currently playing for San Francisco Giants who was traded from Boston Red Sox on August 31, 2015. 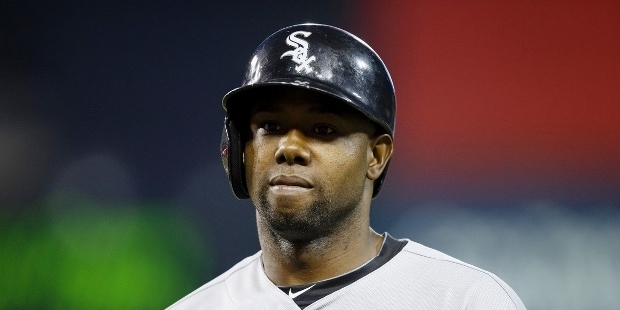 In 2013, De Aza played for Dominican Republic in 2013 World Baseball Classic winning team. He had a .208 batting average with no home runs and 3 RBI in 8 games Playing, going 1 for 3 in the final game against Puerto Rico.